It’s time for another day trip to a beautiful city in the region of Málaga and, this time, the team are in Ronda, lovingly nicknamed the ‘city of dreams’. As the home of modern bullfighting in Spain, Ronda presents the perfect opportunity for the team to ask some people about their opinions on this controversial Spanish tradition. 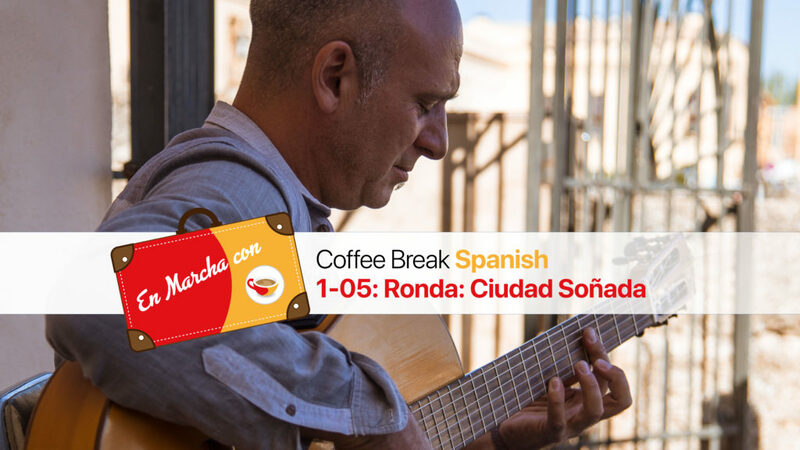 This episode will help you continue to build your listening comprehension skills while introducing you to this dreamlike city through a series of interviews with both Ronda locals and fellow visitors. PrevPreviousCBC 1.40 | Huānyíng nǐ zàlái Zhōngguó!